Inflammation of any tendon within the body. Can result from overuse or trauma. 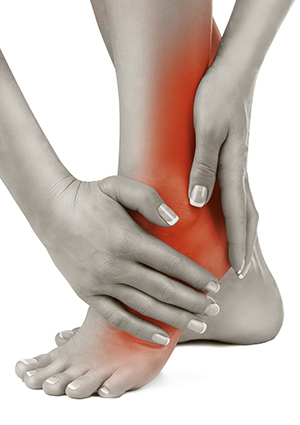 Rarely requires surgery unless the affected tendon becomes damaged.